You have awakened new ways of expressing yourself and being a woman. You have discovered how to recognise when you are in the grips of your shadow gremlins. Receive discounts and bonus offers to MotherQuest retreats and Mystery Keeper Training. From sign up you will be given access to the MotherQuest Membership and full access to each MotherQuest Module as it monthly unfolds. You will also receive access to a private Facebook page where you can stay connected to your MotherQuest sisters and be reminded to start your new Module each month. 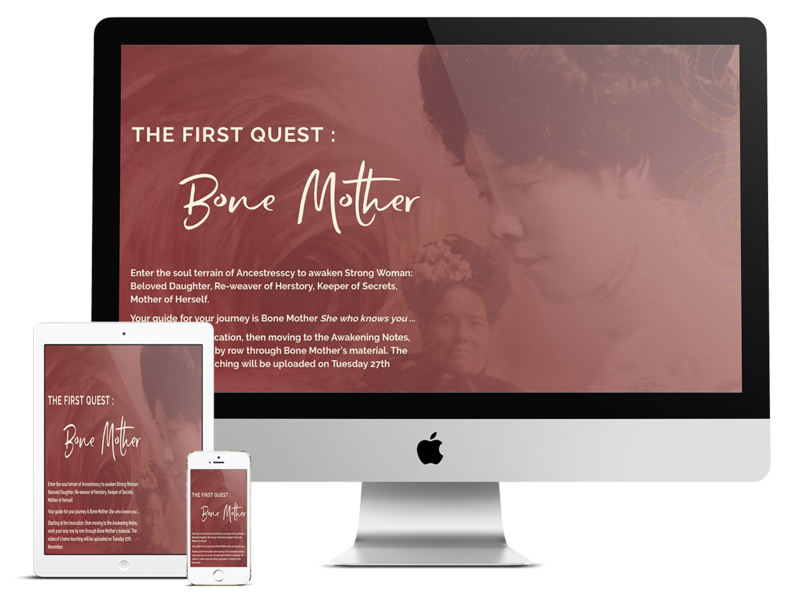 On 14th January you will also receive access to a video and written teachings on how to journey with Bone Mother for a whole year. If you do decide to join the Mystery Keeper Deepening in March you will only pay for the training. This membership does not give access to the Mystery Keeper Training starting in March 2019. Have you been going through a challenging time? Are you also seeking mentorship or counselling? 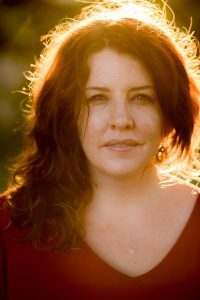 As a member of the MotherQuest community, you are able to access Lhamo's insight, nurturing and wisdom through a yearly Personal Support package of six personal sessions at nearly half price ($999). Only a limited number are available. If interested, please speak with Lhamo about this.